This paper presents what is logotherapy, the original contribution of Viennese psychiatrist and neurologist Viktor Emil Frankl (1905-1997). For logotherapy, the primary motivational force in human beings is the will to meaning or the search and realization of meaning in each unique moment and singular situation of life; when this human need is not satisfied, an existential vacuum is generated that can produce or increase psychopathological situations. 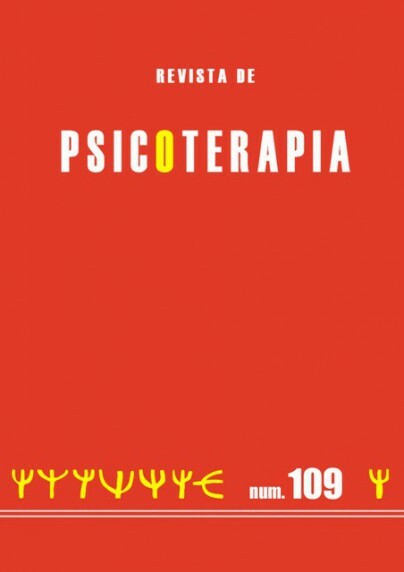 Logotherapy explicitly states its anthropological perspective and world view through existential analysis. Its conception of the human being integrates and harmonizes different dimensions (biological, psychological and noetic) in a unit (unit in multiplicity or multidimensionality). The noetic dimension (which is expressed in freedom, responsibility, conscience, will to meaning ...) is specifically human dimension, not susceptible to get sick, and makes change possible. This vision implies an enlargement of the gaze, and warns about reductionist visions of the human being. It assumes that life makes sense under any circumstances, however extreme. The way of proceeding of logotherapy is based on the existential encounter between the person who needs help and the one who lends it. Significant contributions of concrete intervention techniques have also been made. The choice of a procedure or a technique depends on both the unique and unrepeatable characteristics of the patient as well as that of the therapist. 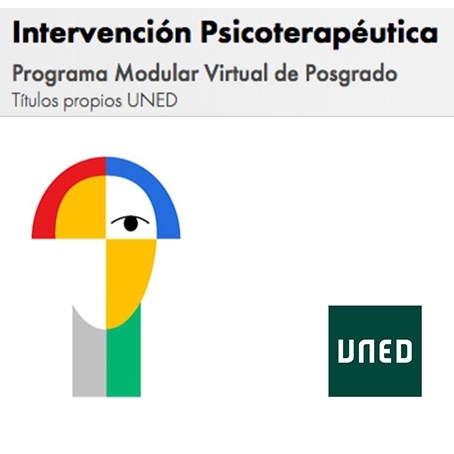 The therapeutic action is oriented, fundamentally, to a self-understanding and self-determination, focusing on expanding the possibilities, the healthy, the capacity for freedom and reduce the scope of the restriction, of the sick. In short, it is oriented to self-education, because the therapeutic process is an education in responsibility.